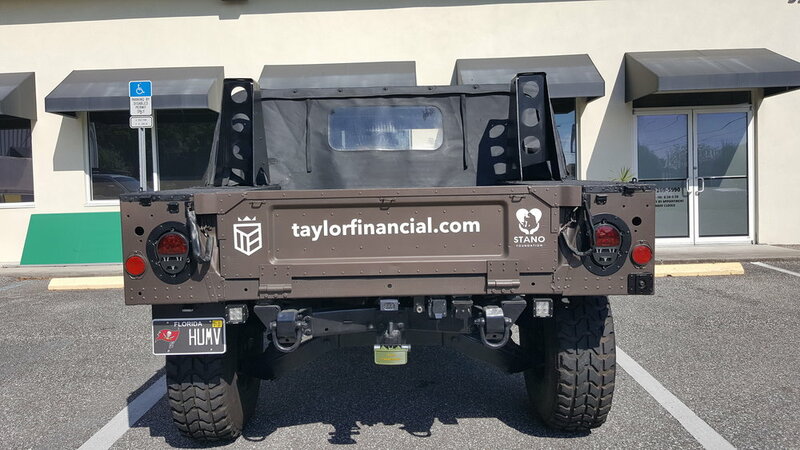 You may have seen this Army Humvee driving around the streets of Tampa, Florida and asked yourself, “Who are these people?” We serve many active and retired military as guides in their financial planning, so this truck is our symbol of support. In addition to the support we show for our military, we have a special place in our hearts for the Stano Foundation. The Stano Foundation was founded in 2015 to support our Armed Forces and Veterans through project based initiatives focused on enhancing their comfort and quality of life with a piece of home. 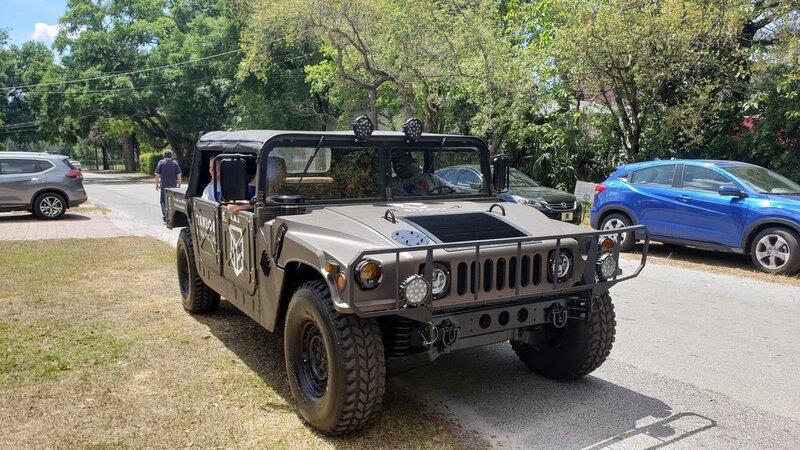 They’re an all volunteer organization dedicated to supporting the troops of all branches, both Active Duty and Veterans. They’re best known for their personalized care packages and Veteran Gratitude Gift Bags. They believe in the motto, One Team, One Dream.